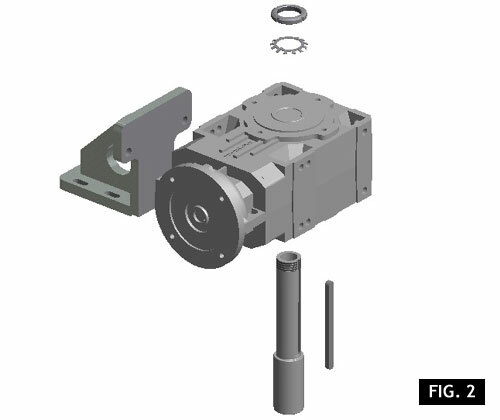 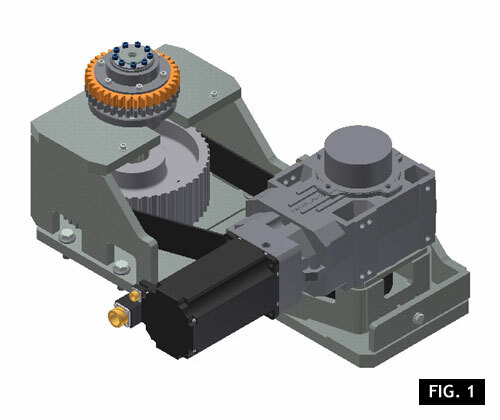 This upgrade consists in implementing the blowing wheel motor with new functions which better define its design and improve its solidity and duration. 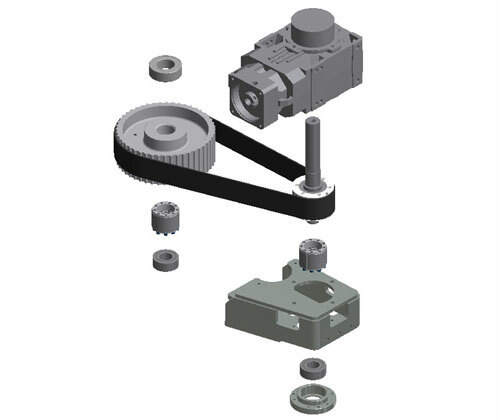 Thanks to the new solution, the main motor is installed on a sliding table, with the possibility to adjust the belt tension. 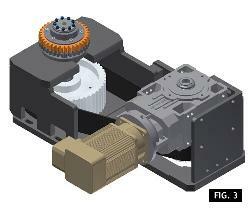 Only machines featuring the belt transmission system.